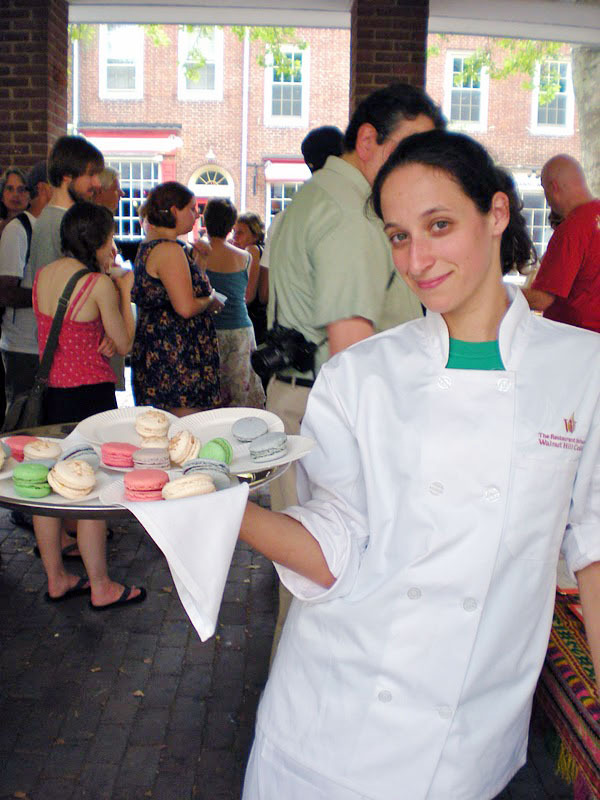 You can get tickets at http://www.slowfoodphilly.org/events/gfgb-2011/. Last year was a blast and there is no reason to believe this year will be any different. Ticket proceeds will benefit Farm to City and Slow Food Philadelphia to further their efforts for a more sustainable Philadelphia. Good food, good company and a sustainable city. Who could ask for more?